Drop that wrench! 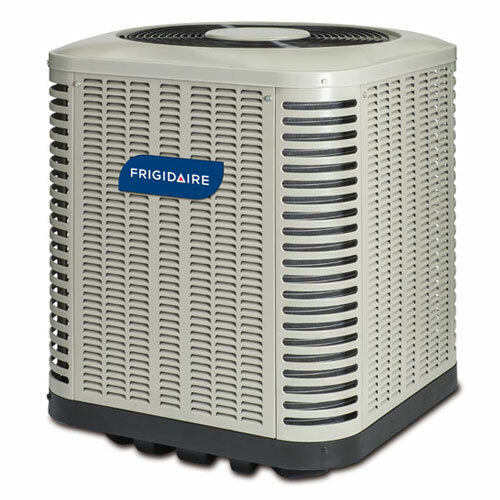 Simple tips for taking care of some basic heating and air conditioning system problems. There is nothing worse than flipping your thermostat over to cooling or heating mode and nothing greets you – no heating, your air conditioner won’t cool, etc. Do you immediately feel panic? Do you break out in a cold sweat? Do visions of ice filled baths and high repair bills cross your mind? Well, although there are occasions where a maintenance call will need to be made, and yes, that service call can be expensive, there are a few simple things you can check before you hit the panic button. When you do have a repair, it is always better to call a quality HVAC professional to get the job done right – as opposed to trying your hand at DIY heating and cooling. Instead of a heating or cooling system that needs a quick fix, you could wind up with one that needs to be completely replaced or with even more serious problems that could damage your and your family’s health and comfort. For bigger problems, don’t break out of the technical manual, pick up the phone and dial your local contractor. An emergency maintenance call isn’t fun – they can be both costly and inconvenient. However, there is a simple way to head-off emergency service calls – stay up to date on preventative maintenance appointments and regularly change your furnace filter. By scheduling furnace preventative maintenance (in the fall) you can make sure that your gas furnace is in prime condition to keep your home at a comfortable, warm temperature and at premium humidity/comfort levels throughout the winter. Similarly, schedule air conditioner preventative maintenance during the spring and make sure that your air conditioner or heat pump can tackle soaring summer temperatures with ease. Get in touch with your local dealer to schedule preventative maintenance now and avoid a costly emergency service call later.